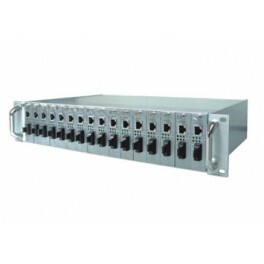 The OPT-M1100 is designed to make conversion between 10/100Base-TX to 100Base-FX Fast Ethernet. With SNMP agent, web-based management and Telnet text-based menu driven management, the network administrator can logon the converter to monitor, configure and control the activity of each port. 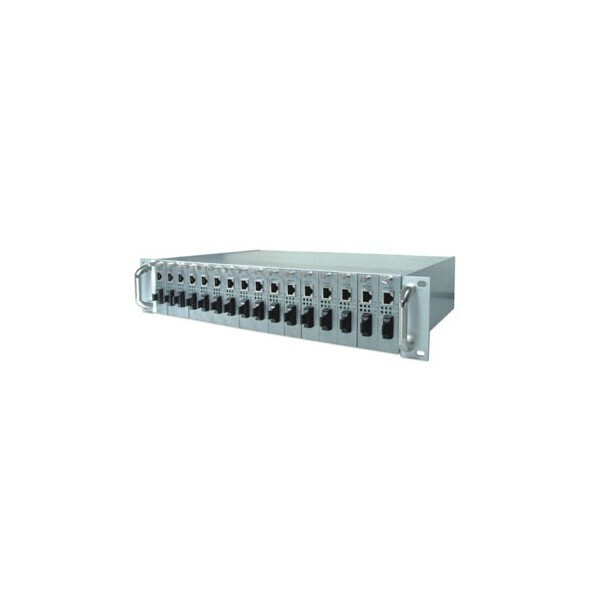 It support LFP(Link Fault Pass-through) function, The Link Pass Through function is a combination of two mechanisms: Link Loss Carry Forward (LLCF) and Link Loss Return (LLR).. In addition, the converter implements bandwidth rating management capability via the intelligent software. 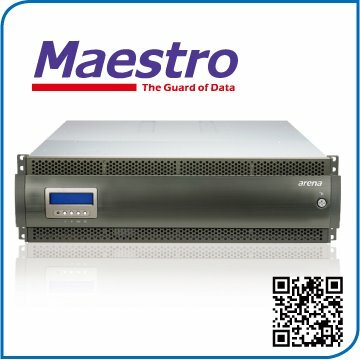 The overall network management is enhanced, and the network efficiency is also improved to accommodate and deliver high bandwidth applications.